Children learn how the birth of Jesus brought light into a dark world—and how Jesus' light still guides us today. 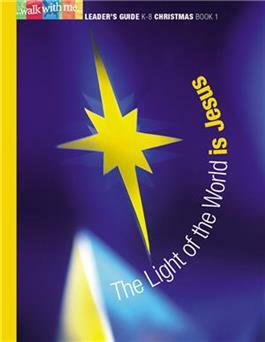 Children in grades K-8 can celebrate Jesus' birth together and learn how the birth of Jesus brought light into a dark world—and how Jesus' light still guides us today. Week 2: The Magi, the Star, and the King.